It’s the annual OM Yoga Show this weekend and MFML are going to be there! The OM Yoga Show is held in Earls Court, London and is 3 days full of fun, yogi madness with free open classes, workshops, exhibitions and all sorts of other wonderful things. So if you haven’t been before, you should definitely think about it. Our founder Kat Farrants and some of the rest of the team are going to be there at stand A15, so come and say hello as we would love to see you! 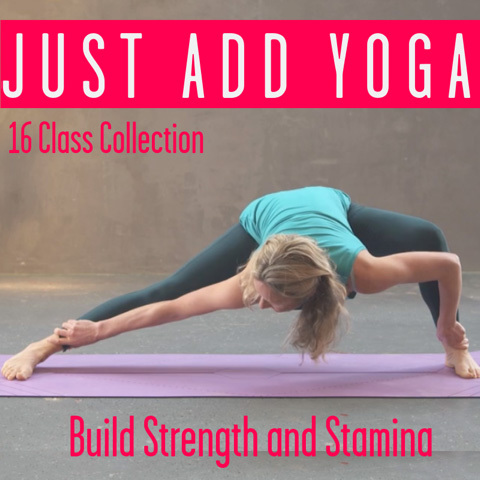 In fact, if you give her a suggestion on what videos you would like to see next (Yoga when injured, yoga for insomnia), whatever it might be, you’ll be in with a chance of winning an annual MFML subscription absolutely FREE! But as it happens we also have some spare tickets (valid for any 1 of the 3 days) and an MFML goody bag to giveaway as well! So we’re holding a flash competition before the weekend arrives. So make sure you don’t miss your chance to enter. As yogis, we love inspirational quotes but we want to know your favourite one. So let us know on our Facebook post here and you’ll instantly be entered in! 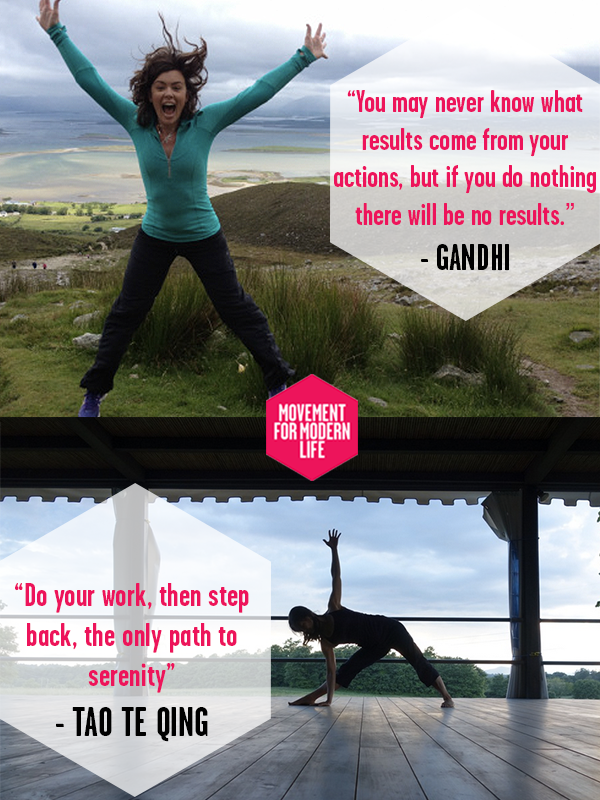 Here are a couple of examples from our yoga teachers, Aoife Kane and Mimi Kuo-Deemer to get you started!